Each year, the Friends of Rondeau look for two individuals who have somehow made a significant contribution to Rondeau Provincial Park. This contribution can include making a difference in the quality of the Rondeau experience for visitors, always showing a positive attitude and strong work ethic, and committing to leadership, teamwork, and volunteerism. 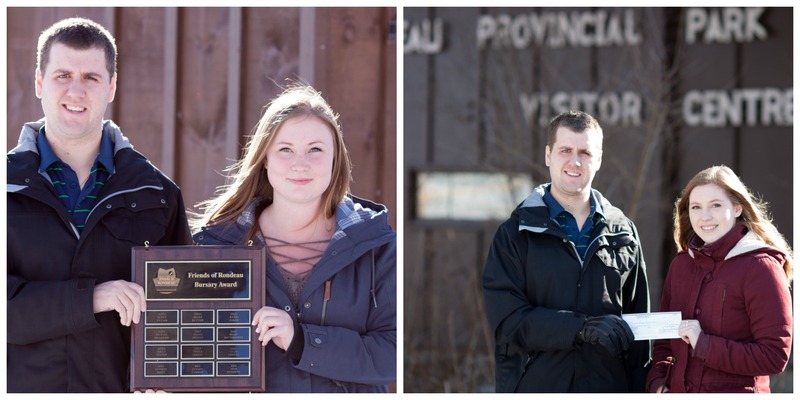 Join me in congratulating our two recipients of the Friends of Rondeau Bursary Award of 2016. Way to go Emily Toll & Heather Van Den Diepstraten!! 2017 marks the 150th anniversary of Canadian Confederation, happy birthday Canada! Parks Canada is inviting the public to take advantage of free admission to national parks, national historic sites and national marine conservation areas to celebrate. If you’d like to learn more, please visit Parks Canada – Plan your visit for additional information. Since Ontario Parks is managed by the province of Ontario, it does not fall under the jurisdiction of Parks Canada. While Ontario Parks may be involved in local events to help celebrate this special anniversary, full fees will apply at all of Ontario’s provincial parks including Rondeau Provincial Park. It may interest you to know that Ontario Parks celebrates Healthy Parks Healthy, People Day annually where free day-use is offered to all visitors! Parks across the province will offer events and activities that encourage people to visit our parks, spend time outdoors and be active. In 2017, Friday July 21st, is Healthy Parks, Healthy People Day and all visitors to an Ontario provincial park will be issued a complimentary day-pass and invited to enjoy the park facilities and services. For more information about provincial parks, facilities and services, or park events please visit our website www.OntarioParks.com. Keep checking back to our website for more updates about Rondeau’s Healthy Park’s Healthy People Event and any other special events to celebrate Canada’s anniversary! Looking for something to do this winter? Come to the park and take a stroll through the beautiful winter wonderland (hopefully with snow sometime soon!) 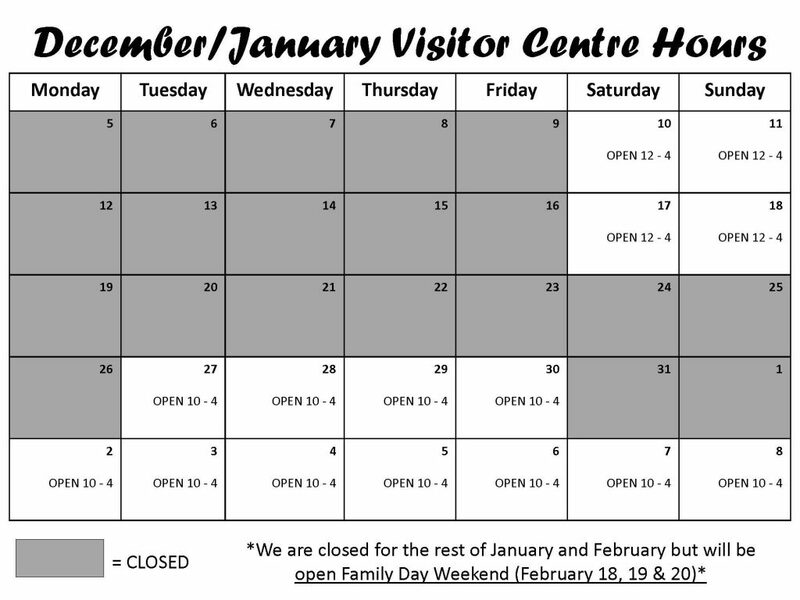 Our Visitor Centre will be open on the first two weekends in December from 12:00pm – 4:00pm with programs of all kind. After Christmas our activities continue and the Visitor Centre will be open most days from 10:00am – 4:00pm! 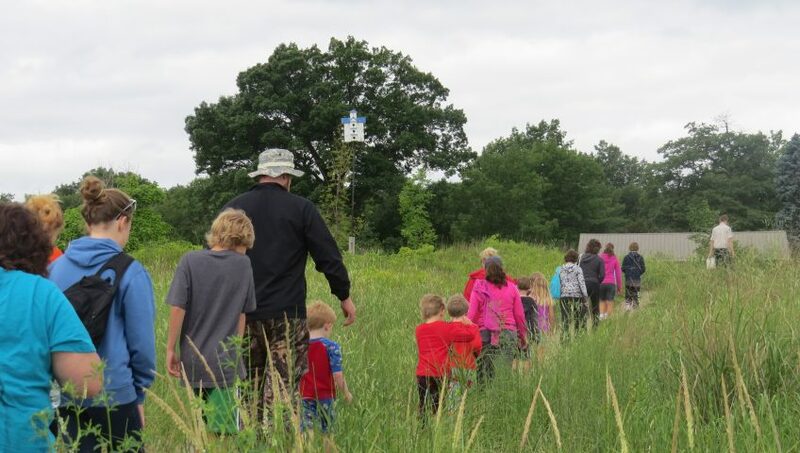 Make sure you bring the family and check out our variety of activities that range from guided hikes to owl prowls! Look below for a detailed calendar of our hours and events. Even though the camping season is done for the year, the Park is still open for day-use and there will still be programming on weekends! The Visitor Centre will be OPEN in November on Saturdays and Sundays from 12:00pm – 4:00pm. Due to a lack of available board members on August 14, the 2016 AGM has been postponed until September 25th at 10am. This meeting is open to the general public and is the best place to find out more about the Friends of Rondeau! 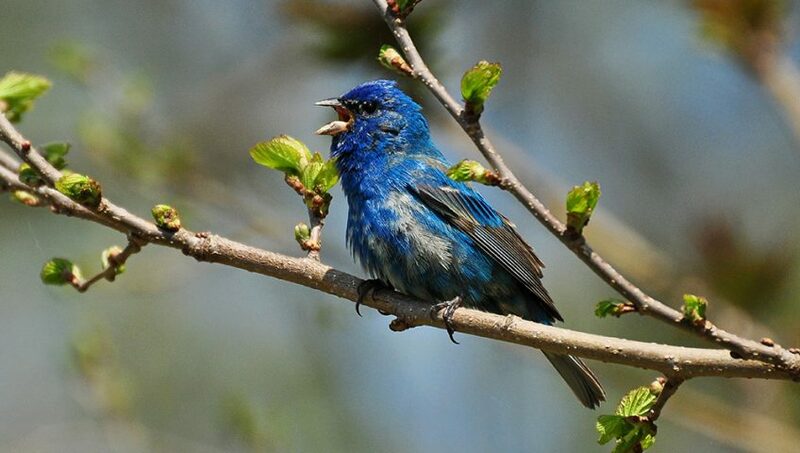 For the love of birds – it’s May and our spring migration has started!! Sign up for guided bird tours, come grab a bite to eat, or just stop by the Visitor Centre and let us know what you’ve seen! We can’t wait to see you all, happy birding! SPRING IS HERE! – April Activities! 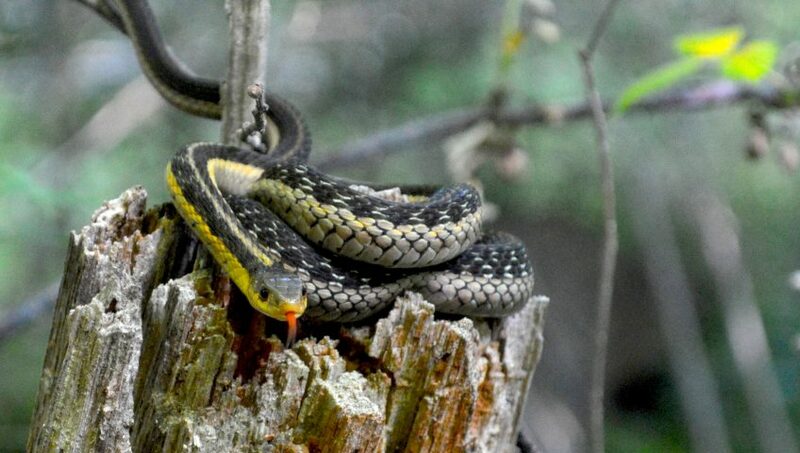 Spring is a beautiful season in Rondeau – make sure you stop by the Visitor Centre to catch some of our programs! The Visitor Centre will be open Friday – Sunday, 10am – 4pm. If you have any questions, give us a call at 519-674-1768. March Break Events at Rondeau! Just because the temperatures have dropped, and *a little* snow has fallen, doesn’t mean you can’t enjoy some time outside with the birds! Many of our feathered friends stick around for the winter time – and so, our March Break schedule of events is geared towards celebrating those early spring migrants and our winter residents! Join us from March 12 – 20, 2016 for daily programs including Owl Prowls, Owl Pellet Dissections, guided hikes to learn about Winter Adaptations, and Waterfowl Watching sessions to learn about identifying our spring waterfowl in Rondeau Bay! If you would like more information, or to register for the Owl Prowl on March 19th, please call us at 519-674-1768 or email us at Rondeau.NHE@ontario.ca. Click on the image above to enlarge or visit the events section of our website. Looking for something fun to do with the family over the long Family Day weekend? We have lots of winter activities planned and would love to see you all out enjoying this beautiful weather! If you would like more information about any other these programs, call the Rondeau Visitor Centre at 519-674-1768.